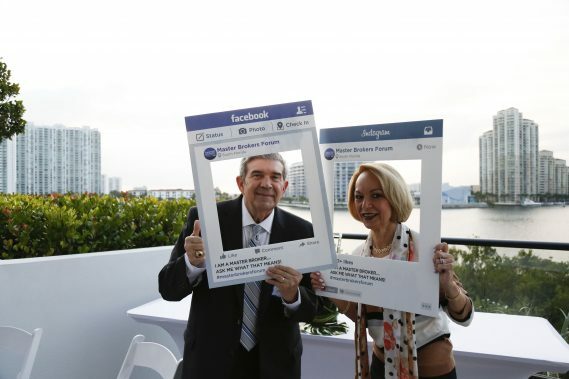 The Miami Master Brokers Forum (MBF), a home-grown network of South Florida’s top-producing real estate professionals, recently convened to learn about Miami’s opportunity zones from a local developer and attorney. 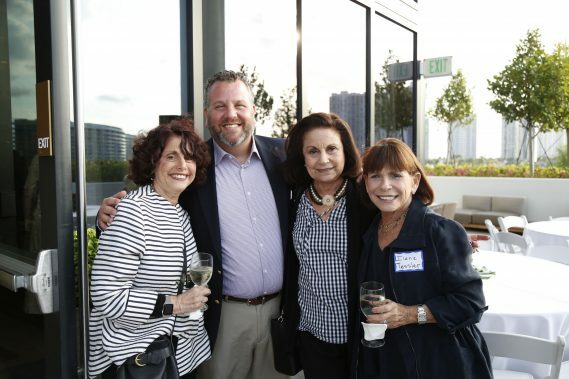 Chaired by Donna Bloom and Ralph De Martino, this event welcomed more than 100 Master Brokers who renewed acquaintances and networked during a reception at the extraordinary Privé at Island Estates condominium project, located at 5500 Island Estates Drive in Aventura. 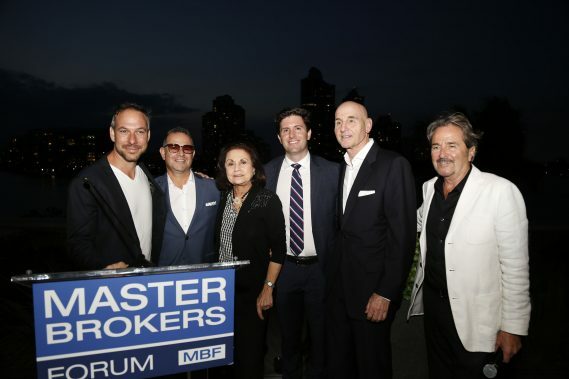 Michael Neumann, head of BH3 Realty (the development team behind Privé, and a Master Broker himself) greeted and thanked the guests for their support of the project, which features two 16-story towers with 80 residences apiece on an eight-acre island anchored in the Aventura Intracoastal. 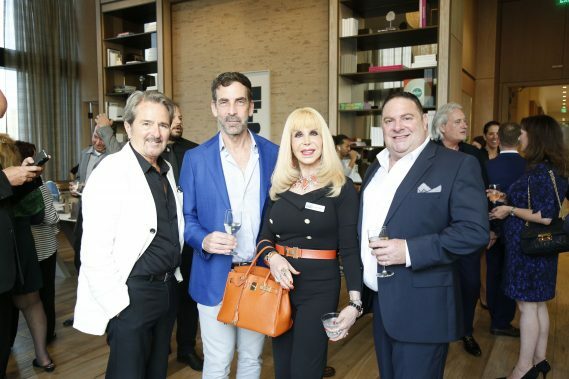 Privé’s palatial, flow-through residences range from 2,585 to 9,500 square feet and offer from two to six bedrooms. 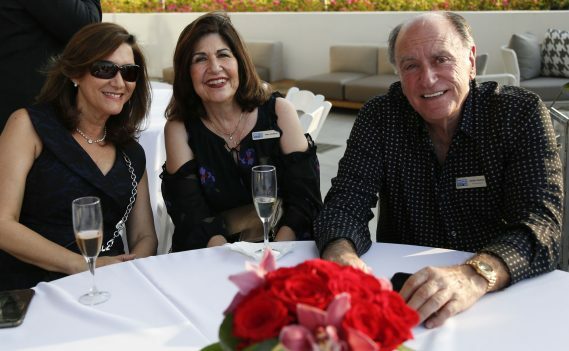 Priced from $2,150,000.00, Privé is more than 85% percent sold. This was followed by an engaging panel discussion (moderated by MBF chair Jeff Morr) featuring Tony Cho, president and COO of Metro1, and Michael Bruno, an attorney with McDermott Will & Emory LLP. 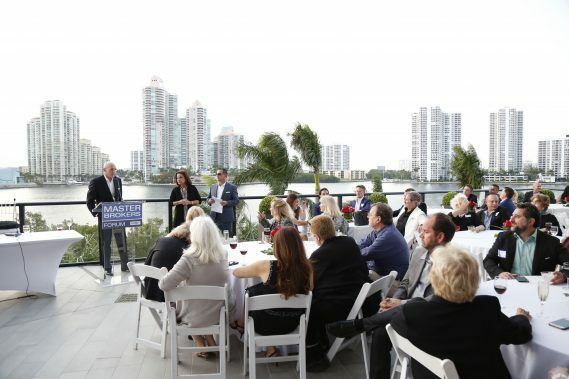 The two discussed the unique opportunities presented by opportunity zones (which offer special tax saving incentives to developers and businesses who commit to investing in the areas for more than ten years), the flurry of activity in Miami’s opportunity zones, the intricate rules and requirements for participating, and the opportunities and challenges they present for residential real estate professionals.